Thinning hair doesnt mean you should wear only extra short hairstyles. 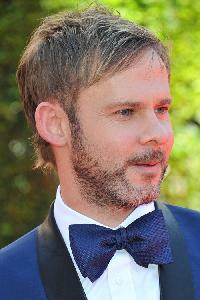 Dominic Monaghan tries on a cut with elongated top and nape section and accurately trimmed edges. 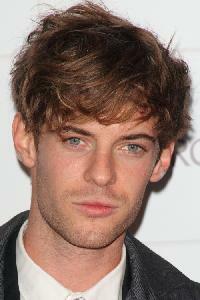 This variety lets him reveal the wispy texture of his hair that looks thin but very appealing. If your hair is relatively thin, meaning not extremely thin, remember that texture and a light curl make it appear thicker. Easton Corbins haircut is very simple, but he always styles it with lots of texture. Texturizing pastes are the best in this relation. 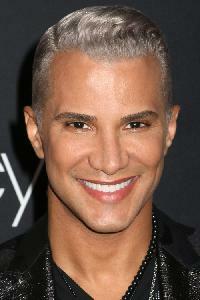 Jay Manuel has always had great hair to experiment with. Here he is sporting a very classy comb over hairstyle with a traditional gentlemans feel about it. Jay has a distinct side part and high shine finish, that adds an extra oomph to his statement silver look. 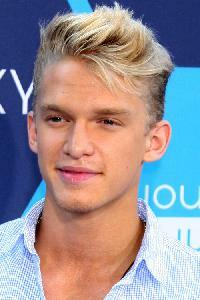 Cody Simpson is definitely sticking to the lines of a more classic comb over hairstyle. Codys blonde hair looks absolutely cool in this edgy comb over with extra short sides. Its easy to recreate the look with a short tapered cut and blonde dye. Matt Ryan keeps the sides of his haircut a little longer for a very relaxed feel. 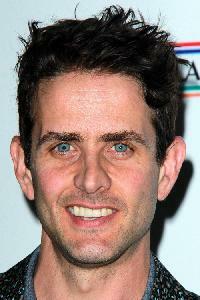 The ends of his hair are point cut to reveal an extra edge. Styling this cut as a comb over, make sure you define the ends. 5 oclock shadow would be right to the point to complete the look. Probably one of the best classic gentlemen styles is this preppy style sported by Jamie Dornan. 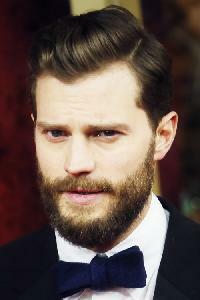 Pay attention that Jamies side part is very distinct. 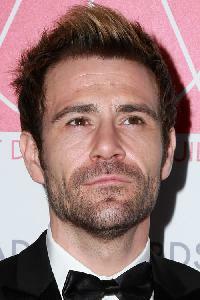 Its one of this years mens hair trends. 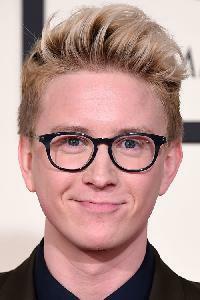 Tyler Oakley really knows how to style his hair. With his blonde quiff, styled in a cool pompadour, he looks not only stylish and fun but quirky too Tylers fab comb over hair style is definitely more modern than classic.